Transylvania has links to many people; some of them are famous, some of them are not. One of the most famous woman in the world, Queen Elizabeth II has links to Transylvania, in the form of some unlikely people. Some of her grandfather's paternal cousins reigned as Kings or as a Consorts in Romania. His Majesty, King George V, had a first cousin whose name was Marie. 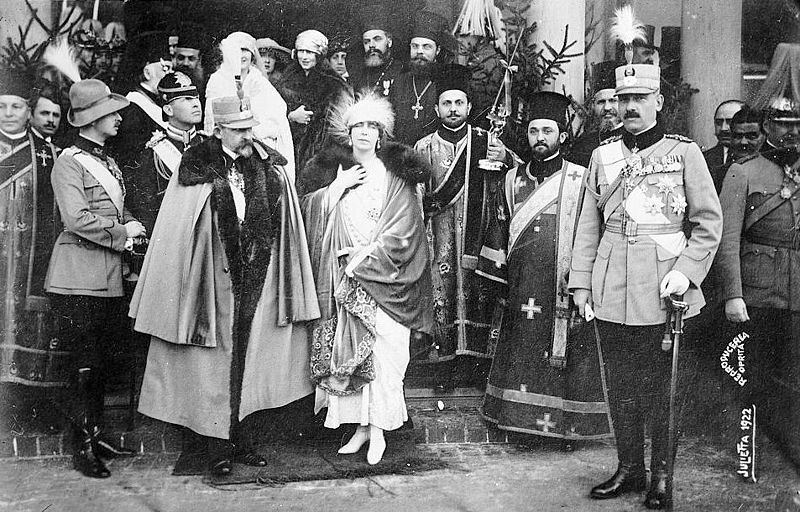 She gained international fame as Queen Marie of Romania. During her lifetime, her eldest son and her second eldest grandson became: King Carol II and King Micheal of Romania respectively. Another Romanian- British link was King Carol II's wife, Queen Mother Helen, a former princess of Greece, whose mother was Queen of Greece. Helen's grandmother was Empress Victoria of Germany, the Princess Royal of Great Britain, the eldest child of Queen Victoria. Another unlikely link is through the person of Queen Mary of Great Britain, the wife of George the V, and the grandmother of Queen Elizabeth II. This claim comes from her son that he is related to Vlad Tepes through his half-brother or his sons. Her daughters, would marry a King of Greece, and a King of Yugoslavia. Her other daughter, would marry an Austrian archduke. The daughters would have as equally interesting lives, however the links between them and Britain is less. A third link between Transylvania and the British Royal family is property, and that has helped tourism in Transylvania as well. Some members of the family have homes in Transylvania, and Prince Charles is passionate about the area, as he feels that it is environmentally sensitive. 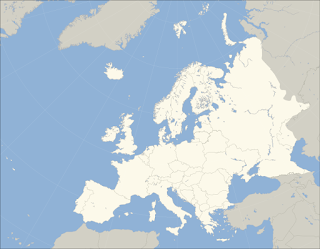 As members of his extended family are former monarchs of Romania, there is also a Romanian and British link there. There is also a link to the Russian Imperial Family in the person of King Michael of Romania, whose great-grandmother was the daughter of Alexander II, and the mother of Queen Marie of Romania. Queen Marie lived within the walls of Bran Castle after the end of World War I, along with some of her surviving children. 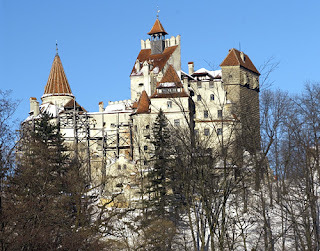 Bran Castle in turn is owned by the children and grandchildren of Marie's youngest daughter, Princess Illena. I didn't know terribly much about the British and Romanian connections in Royalty beyond Queen Marie.